It’s that time of year. 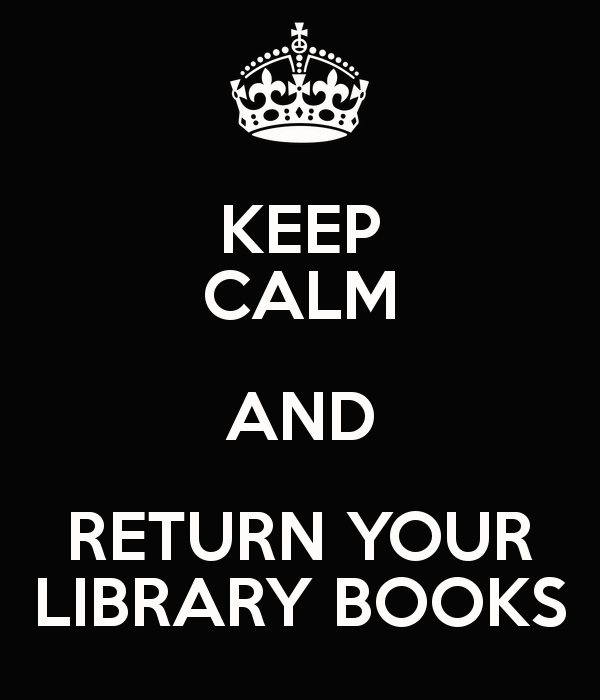 All library books are due. If you have questions please ask a librarian for help!